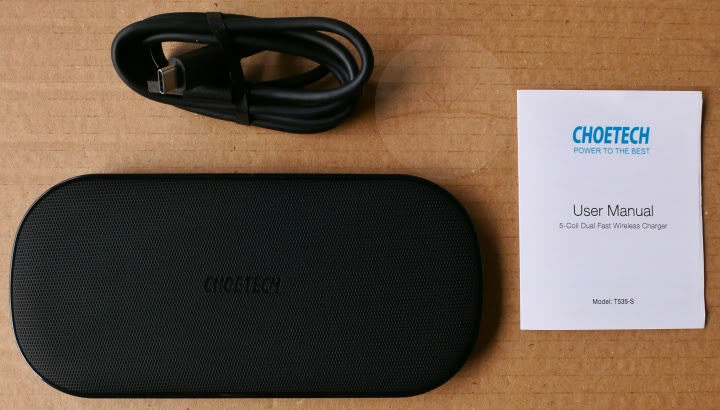 So far wireless charging has always been a solitary affair, but thanks to Choetech you can now share your charging pad with a loved one. Their new T535-S pad can recharge two Qi compatible phones at the same time. 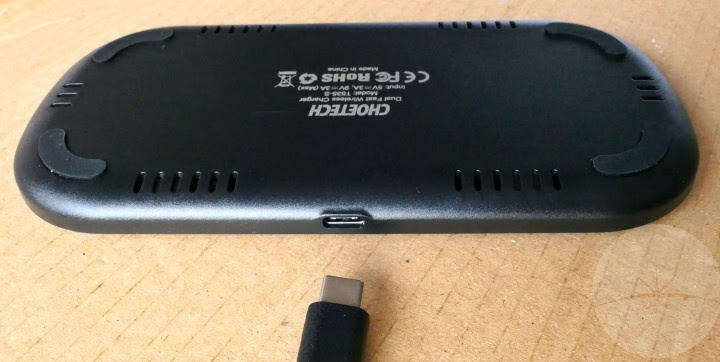 To get this oblong-shaped charging pad connected to your USB power source you get a USB Type-C cable that connects to a port at the back. The pad has been designed to prevent slippage with grippy PU leather on top and a black plastic base with rubberised feet. Everything seems well made from durable materials. 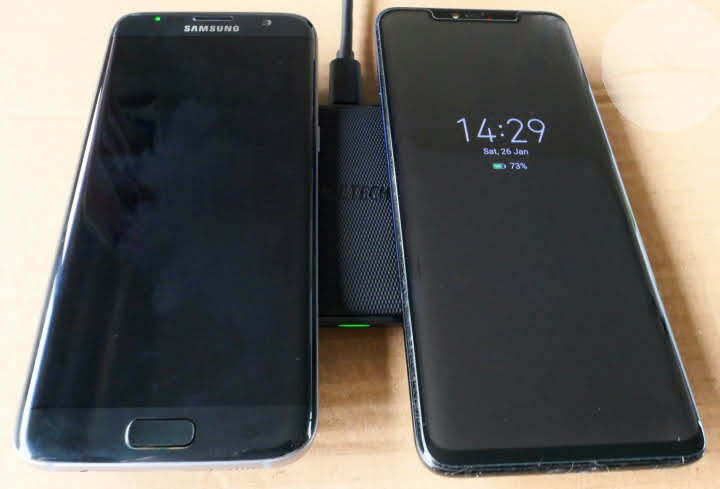 T535-S has no less than 5 charging coils inside which is a big advantage over many Qi chargers. 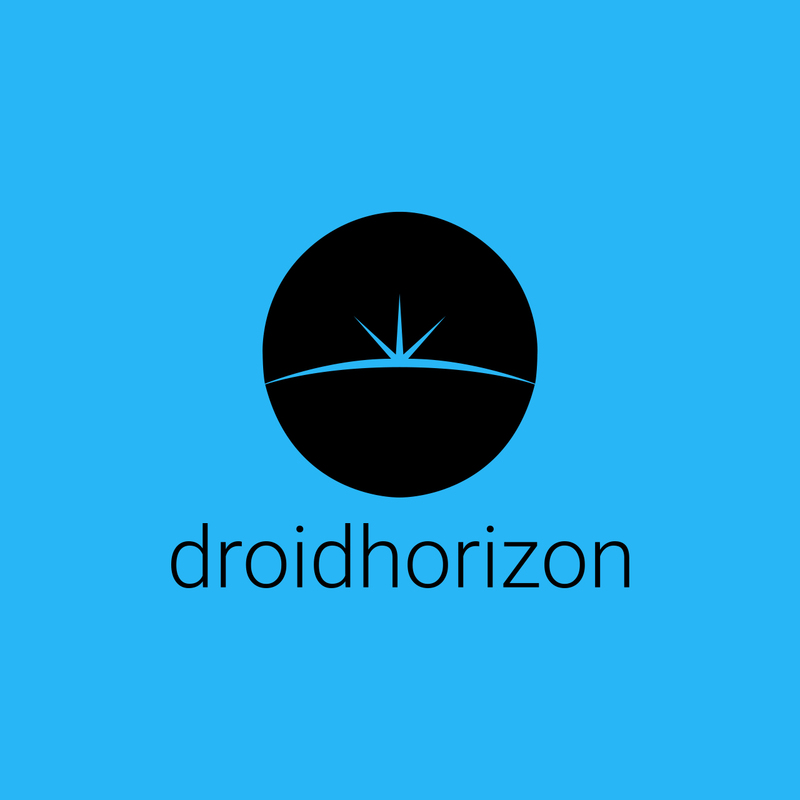 Not only does this improve charging efficiency but it means you don’t need to be that fussy about the position of your phone – it charges pretty much anywhere you leave it on the pad. A green LED indicator also lights at the front to let you know it’s charging. 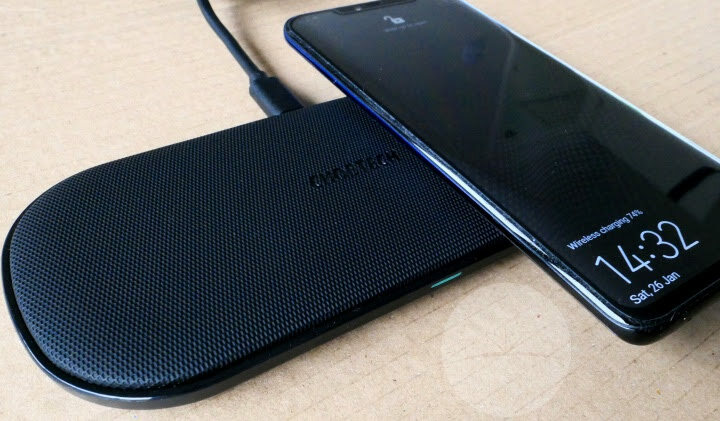 When connected to a QC 3.0 wall charger, this pad also supports the fast wireless charging protocols available on recent high-end Samsung (10W) and Apple (7.5W) phones. Other models automatically get the Qi standard 5W charge. T535-S can share up to 20W between two phones so charging together doesn’t impact charging speed.